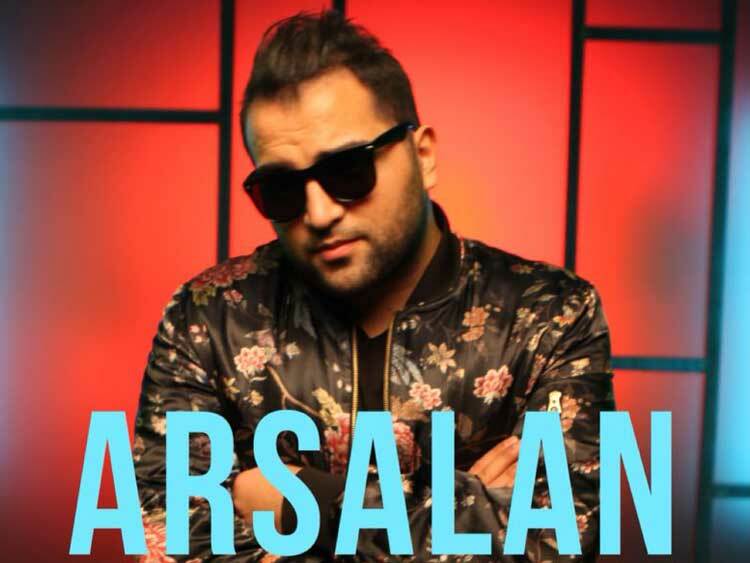 Arsalan, a name you have undoubtedly heard when it comes to Iranian pop music, has been making big ripples in the music industry with his fresh, vibrant and youthful sound. Born in Tehran, Iran - he now resides in the UK. 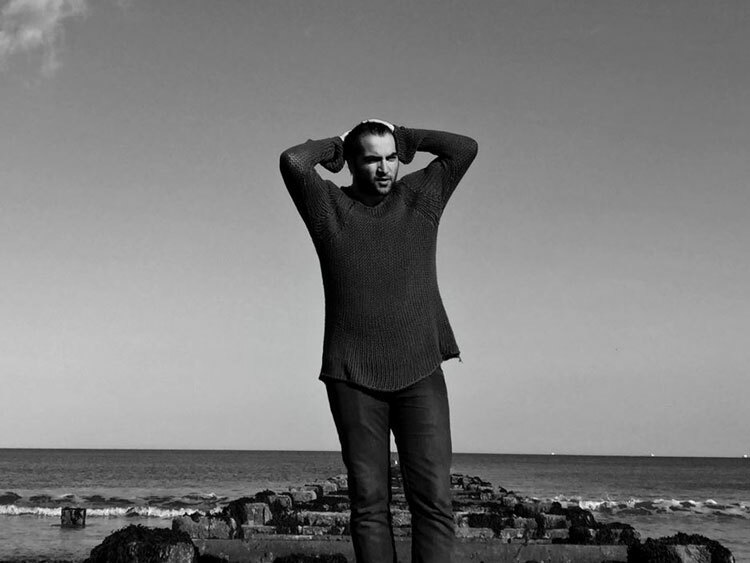 His obsession with music started at a very young age, he first picked up a guitar at the age of 14 and says that music has been a driving force throughout his life. 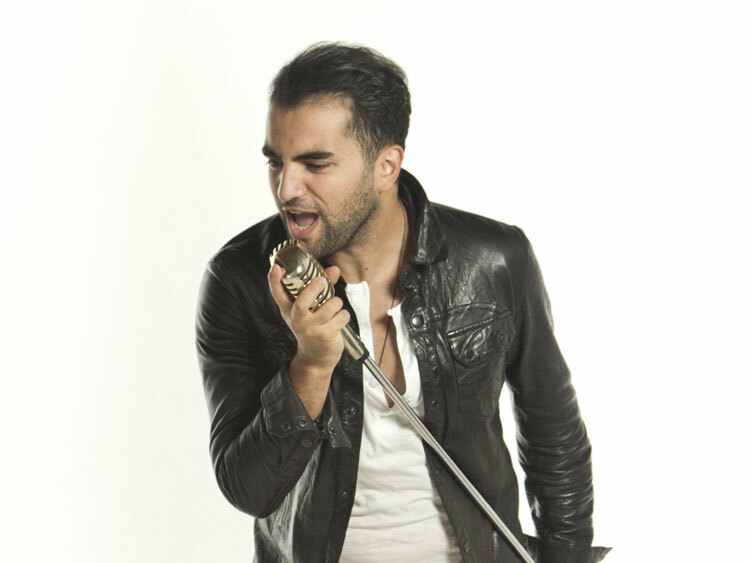 He has worked with some of the greatest producers Iranian music has seen, most notably, Ramin Zamani - at the age of 16. 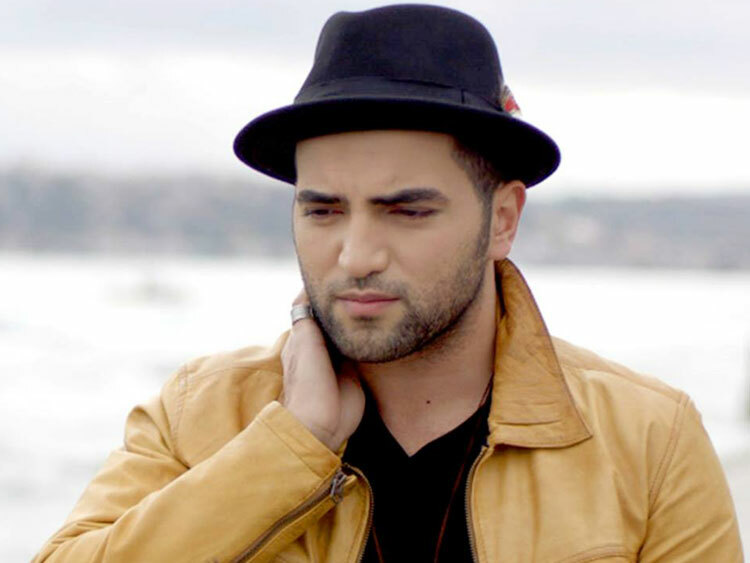 Arsalan also starred in the hit talent show Googoosh Music Academy in which he made final 8, and after this experience left a possible career in dentistry to devote all his time to pursuing music at University of West London, composing songs for other artists as well as himself. 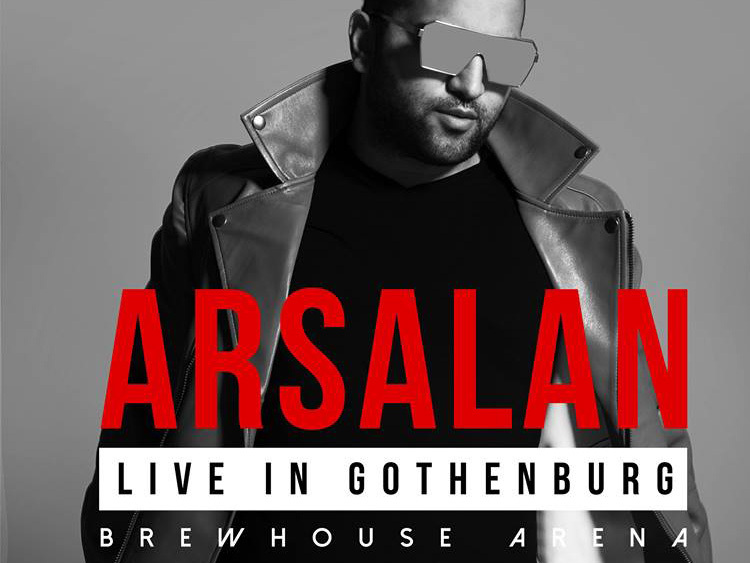 Now, with numerous hit singles, Jadeh, Baroon and Asaraye Eshgh, it’s safe to say that for Arsalan - this is just the beginning.